Library Hours: Saturday, April 20 9 a.m. – 5 p.m. 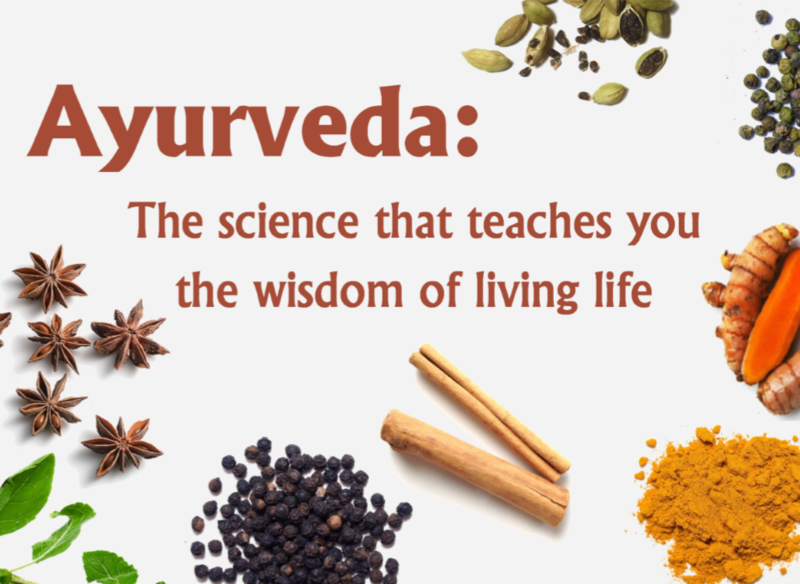 If you have ever been curious about what Ayurveda or Ayurvedic medicine is, then the library has the display for you. For the next few weeks, the library will be displaying books chosen by the Ayurveda Club. These books are meant to be a window into the many facets of Ayurvedic medicine and techniques. Some of the books featured in this display are: Ayurvedic Massage, Ayurveda and the Mind, and Scientific Basis for Ayurvedic Therapies. Come by the library and check it out.